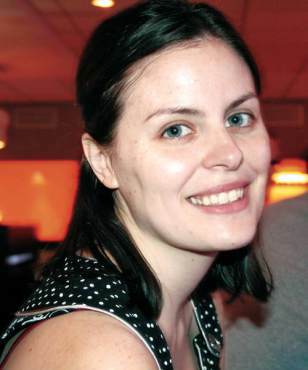 A freelance writer and editor, Haley Shapley has written about lifestyle, travel, health, home, and more for outlets such as American Way, WeightWatchers.com, and AOL. In 2009, she blogged about the Vancouver Olympics for The Kitsap Sun. A native Bremertonian, she moved back to Washington after spending eight years away and appreciates the beauty of the area more than ever. Haley graduated from the University of Pennsylvania in Philadelphia with a bachelor's in communication.